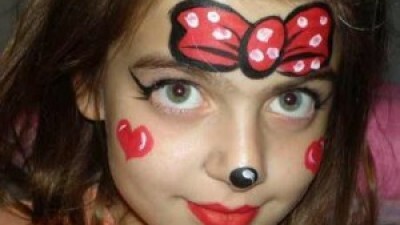 Pirate and Fairy Parties for Kids in London is an excellent option for children’s themed parties. Little boys love pirate parties and the little girls prefer fairy parties. So, if you are going to give a party for them both, you can give it with pirates and fairies. 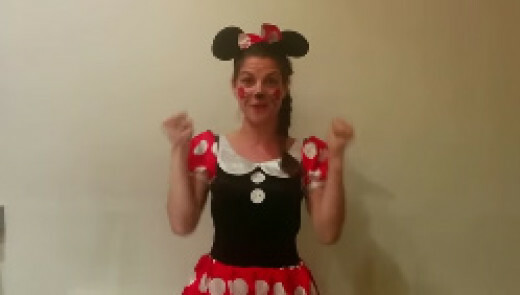 It’s important that you guarantee the entertainment of your kids parties in London. That’s why we have lots of ideas and tips for you in this post. Take a look! 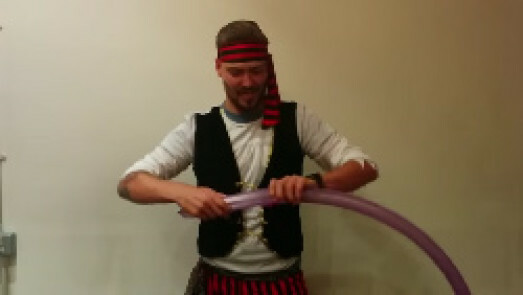 Pirate and Fairy Parties for Kids in London: These are only two choices for your children’s party, but, of course, these twos are the best choices for boys and girls. Just think of our childhood! Who has not fallen in love with Peter Pan? The adventures with pirates, always accompanied by the Tinkerbell! And how many cartoon does not present us with the presence of small fairies? They are always present in our favorite cartoon. And the girls love them! 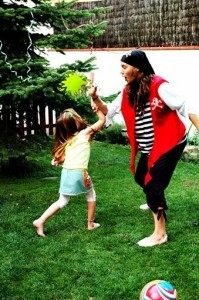 Let’s see what you can do at a PIRATE PARTY! 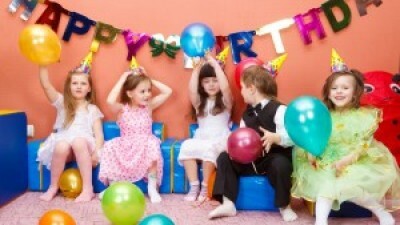 The theme parties are always welcome, especially because the smallest love embody a character. Pirate and Fairy Parties for Kids in London are great! If your choice was one pirate party, there are some ideas that might make all the difference. Try to turn your table into a real pirate ship! Take a towel to make the sail of your boat. You can use one or more to create multiple sails. Then bet on sea decorations to the bottom of your table. Also, put some pirates’ dolls on the table to give more life to your party. Your tablecloth can also convey the ocean theme. Place images of various marine animals to make your guests feel like they are in the middle of the sea. When you are decorating your home, try to always put things that remind the theme. How about filling a treasure chest with chocolate coins? And what about putting a real map of treasure hunting on your living room wall? Do not forget the famous Pirates’ Flag! The food is a thing very important when you are planning Pirate and Fairy Parties for Kids in London. If you are planning a pirate party you can try to do little sailing boats with your sandwiches. The boys will love it. The main thing is, and always will be, the birthday cake. Use your imagination. Make a pirate ship, or a treasure chest, or even the face of a little pirate. It does not matter what other games you do at your party. One of the games that can never miss is the treasure hunt. Prepare a tiny chest and hide it in the garden, or even in one of the rooms of the house. Make a map, or you can opt for small clues placed inside bottles. And now we see the FAIRY PARTIES. 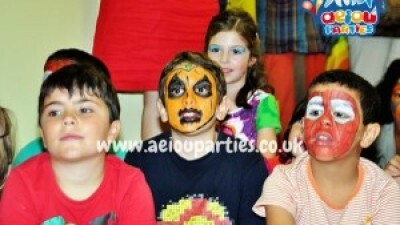 Kids love Pirate and Fairy Parties for Kids in London! Mostly girls love little fairies. They are part of the imagination of all of them, so it is an excellent choice for your party. Let’s see what you can do to make a beautiful party! Place small pots with sugar, and then paste a small wand in that little pot. This will be the magic powder that all fairies wear! Also, put a lot of butterflies around the house. Use decorations with pink and light blue. You can use a fine cloth to give a delicate air at your party. Make beautiful wands. Use your imagination to turn small sticks in beautiful wands. Also, make hats to put on your table that reminds the fairies. Place Wooden small houses so that girls can colour. These are the houses of the fairies, which will be offered at the end of the party to each of the girls. By giving a magic wand to each of the girls, ask them to, one at a time, make a wish. List each one of them and try, as possible, achieve them. 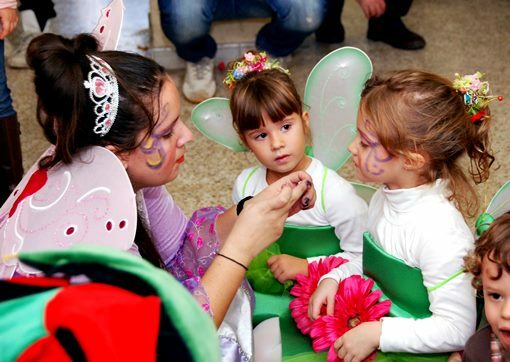 Are you going to give Pirate and Fairy Parties for Kids in London? Hope our ideas helped you!